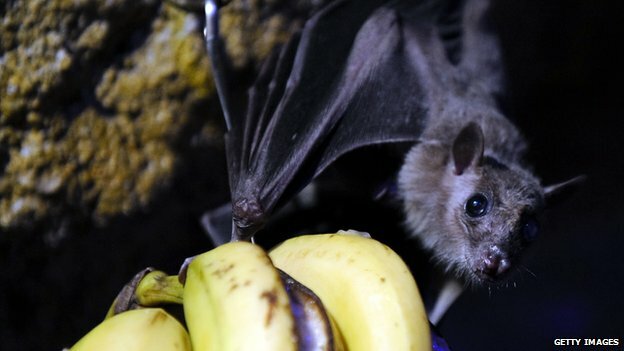 It is the largest ever outbreak and has infected an estimated 2,615 people. About half of those infected have died. The virus is spread between humans through direct contact with infected bodily fluids. There is no cure for Ebola but with intensive care treatment and proper hydration, patients have a chance of survival. It spread to Nigeria - Africa's most populous country - in July, when a person infected with Ebola flew from Liberia to Lagos. The Nigerian government says it hopes its efforts to contain the virus are working, as there is only one confirmed case of Ebola remaining. "All state ministries of education are to immediately organise and ensure that at least two staff in each school, both private and public, are trained by appropriate health workers no later than 15 September 2014 on how to handle any suspected case of Ebola," said Education Minister Ibrahim Shekarau. "And also embark on immediate sensitisation of all teaching and non-teaching staff in all schools on preventive measures," he said. Meanwhile, the World Health Organization (WHO) has temporarily shut an Ebola testing laboratory in Kailahun in eastern Sierra Leone after a Senegalese health worker became infected with the virus. 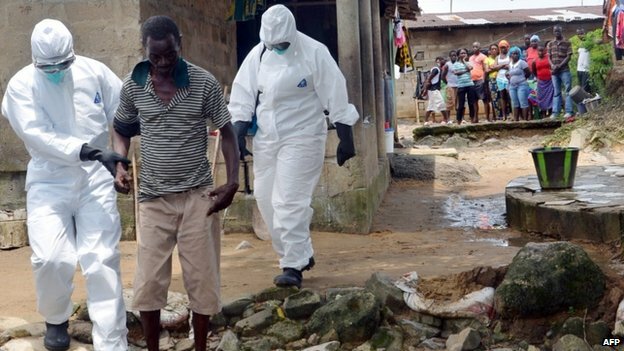 There have been 392 Ebola deaths in Sierra Leone, according to the latest UN figures released on 22 August. Kailahun is one of the worst-affected districts and is currently under blockade. "It's a temporary measure to take care of the welfare of our remaining workers," a WHO spokesman is quoted by the Reuters news agency as saying. On Tuesday, the WHO said an "unprecedented" number of doctors and nurses had been infected with Ebola which was further impeding control efforts. Infections were due to a shortage of protective equipment and staff, it said. Only one or two doctors are available for 100,000 patients in some of the affected countries.